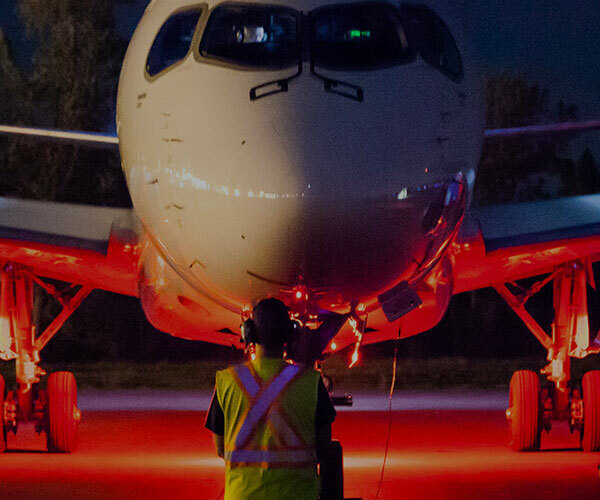 Initiated by Bombardier and powered by Aéro Montréal, Passion for Flight aims to stimulate enthusiasm among young people for science and technology, especially aerospace, and contribute to school retention. This project leverages the stellar reputation of the Québec industry to inspire young people and attract them over time to this strategic and highpotential economic sector. The pilot project has two components: Passion from Within, which targets Grade 5 and 6 students, and the Passion for Flight challenge, for Grade 7 and 8 students. Both were aligned with evaluation and training practices thanks to the support of computer specialists from GRICS, the right arm of stakeholders in Québeceducation. They are being deployed as part of a classroom workshop with appropriate educational materials for teachers: PowerPoint presentation, video, a 3D interactive multiplatform developed by CREO to explain the steps for manufacturing, and a glider assembly kit.